Celie has grown up in rural Georgia, navigating a childhood of ceaseless abuse. Not only is she poor and despised by the society around her, she's badly treated by her family. As a teenager she begins writing letters directly to God in an attempt to transcend a life that often seems too much to bear. Her letters span twenty years and record a journey of self-discovery and empowerment through the guiding light of a few strong women and her own implacable will to find harmony with herself and her home. 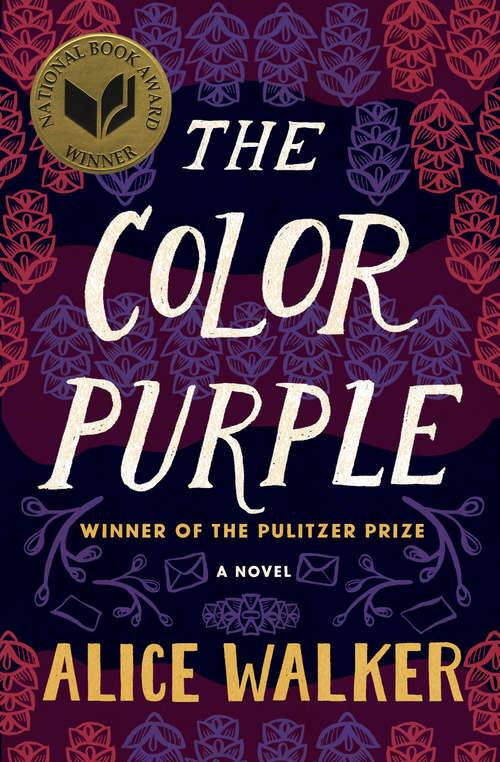 The Color Purple's deeply inspirational narrative, coupled with Walker's prodigious talent as a stylist and storyteller, have made the novel a contemporary classic of American letters. This ebook features an illustrated biography of Alice Walker including rare photos from the author's personal collection.